Prior to my meeting with Mazz, my nails were in need of some serious rehab. They still maintained some residual staining from a blue polish I’d sported weeks ago and were rough around the edges in general. 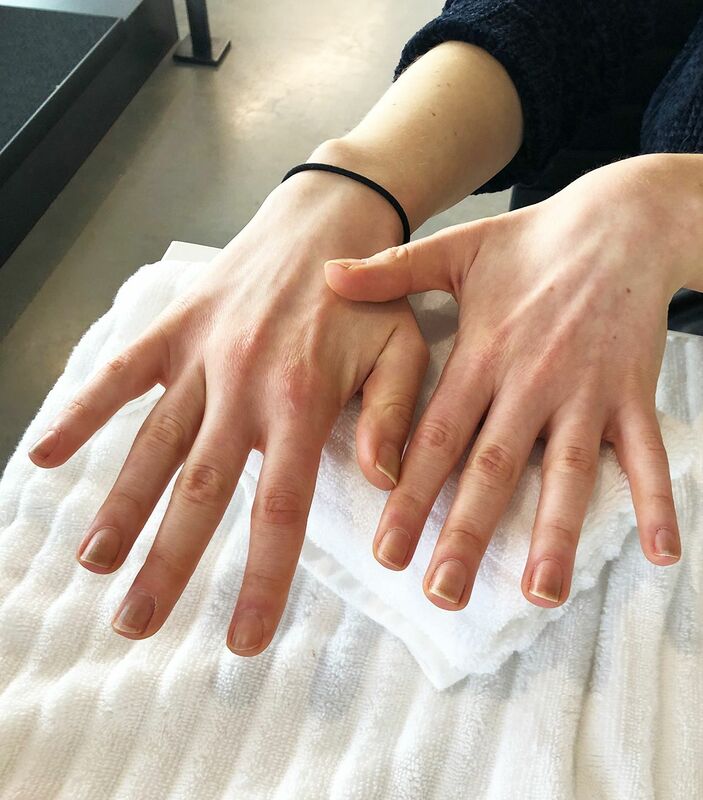 However, Mazz did say I had beautiful nail beds, so I’m still very much floating on that high—even if I’m a tad disbelieving. Next, while Mazz cut, clipped and buffed my nails to perfection, came the extra-fun part. She showed me the collection of crystals she keeps on hand for her manicures along with a menu listing their specific and unique healing powers. While she said crystals like rose quartz, clear quartz and amethysts tend to be often-requested favourites, I decided to go a little bit rogue with my choice of kyanite—a pretty blue stone that immediately resonated with me and is often associated with the clearing of negative energy. (Again, hello Monday!) To amplify its effect, Mazz suggested accenting my crystal kyanite mani with clear quartz. 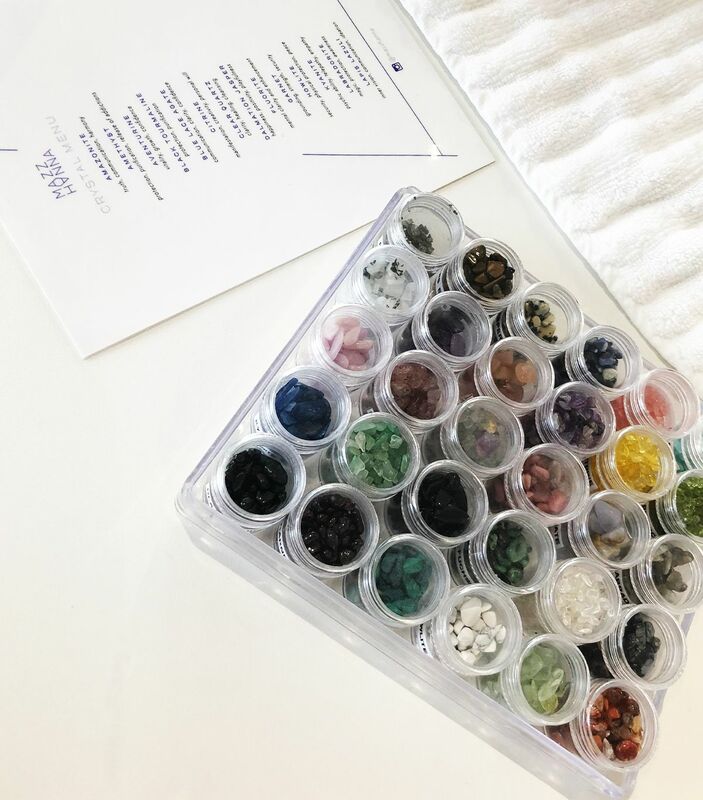 Oh, and here’s a fun and fact—each and every crystal Mazz works with, in addition to those within her product line, are blessed by a shaman prior to shipment. 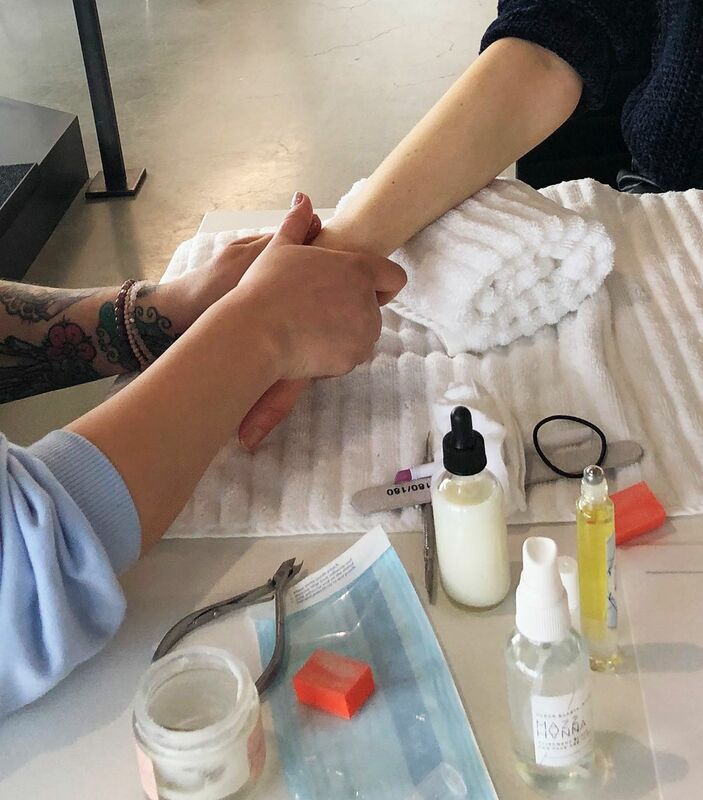 While Mazz massaged my hands and forearms with CBD- and essential oil–infused skin elixirs like her amethyst-adorned rollerball and this nourishing carnelian-enriched skin salve, we talked colour. I’m not one to shy away from a bold nail look, and I also had complete trust in Mazz’s personal taste and vision. Therefore, I basically gave her free rein and asked her to do whatever the heck she wanted with me and my nailbeds. 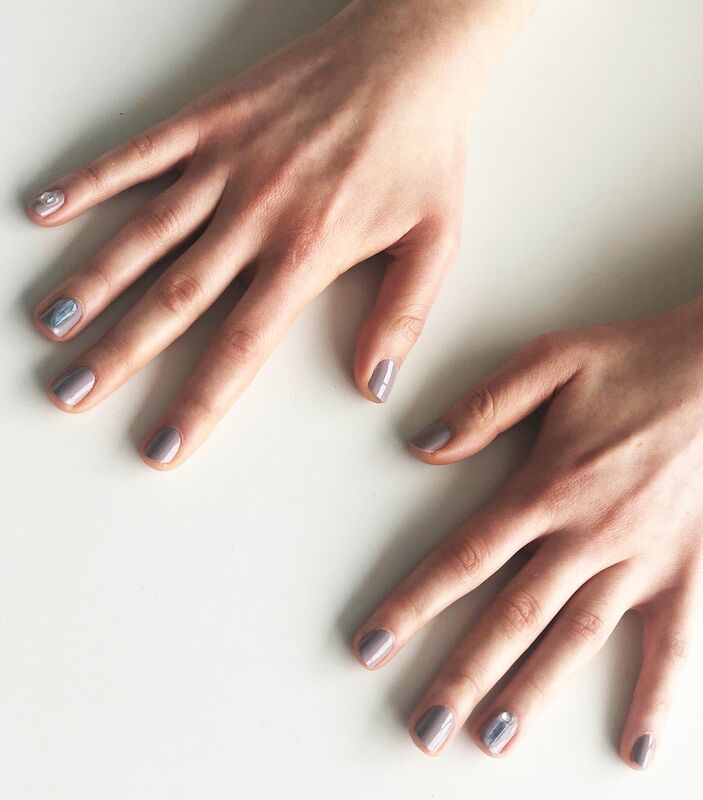 Ultimately, she went with a nail polish from Oribe (one of her favourite polish brands) in the colour Lavender Smoke. On deck, crystal application! 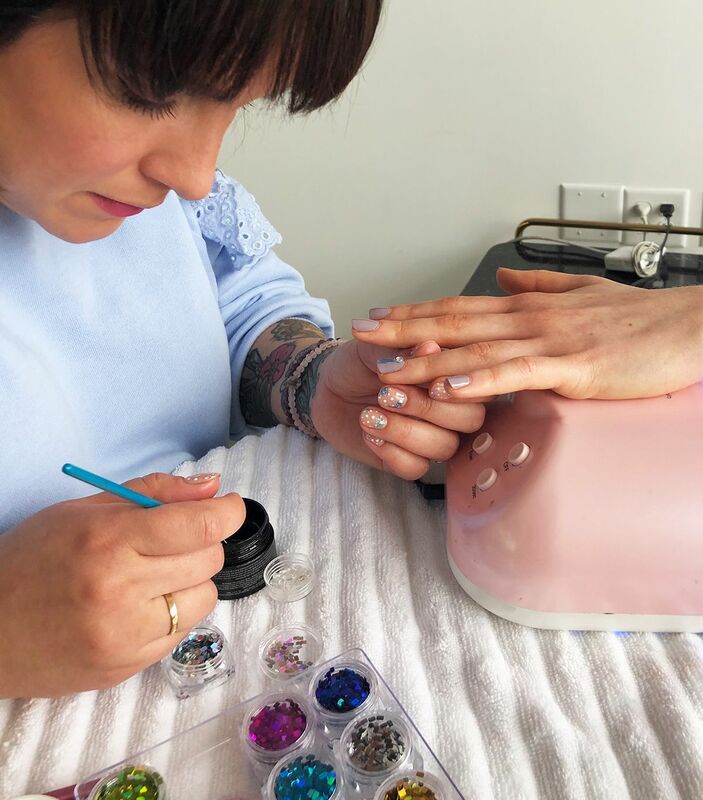 To give the clear quartz crystal an extra pop of sparkle (and so it wouldn’t just appear the lavender hue of my polish), she placed a sparkling silver sequin underneath before multiple top coats and dryer time. Et voilà! The finished result! Sadly, Mazz’s collection isn’t currently available in the UK. But, so you can try it for yourself, I’ve included some similar products below in addition to the exact nail colour and top coat she used to complement my crystals of choice. 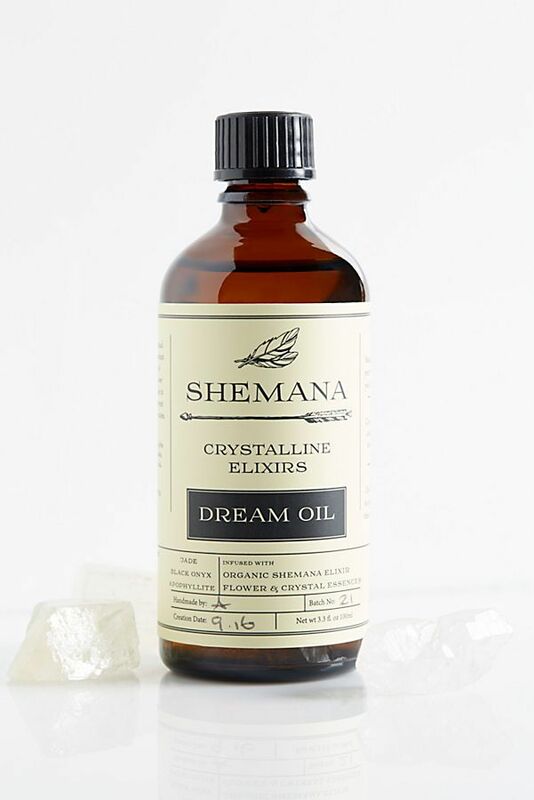 Even though you might not be able to put this curated collection of crystals on your nails, this starter set does include some of Mazz’s favorite crystals, each of which harbors its own special healing powers to enhance your everyday spiritual energy. 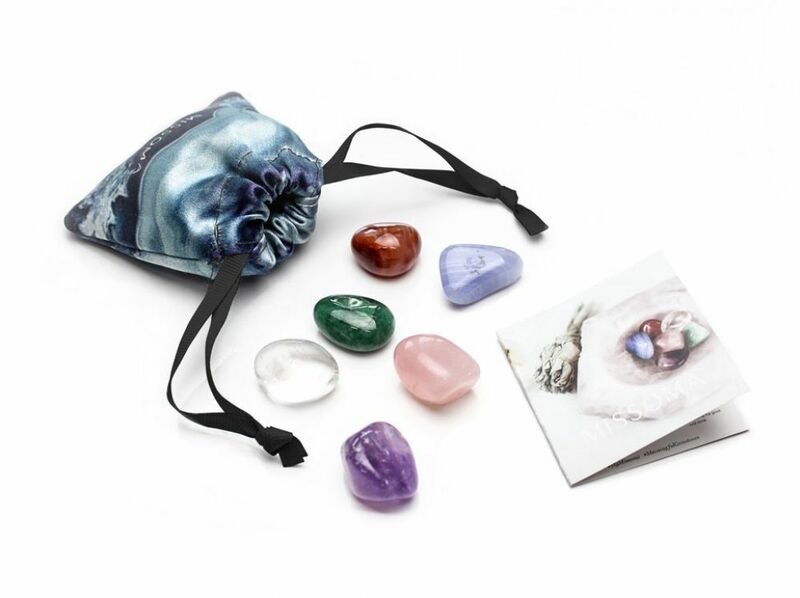 You’ll receive amethyst, crystal quartz, carnelian, blue lace agate, rose quartz, green aventurine and a drawstring baggie for on-the-go convenience. 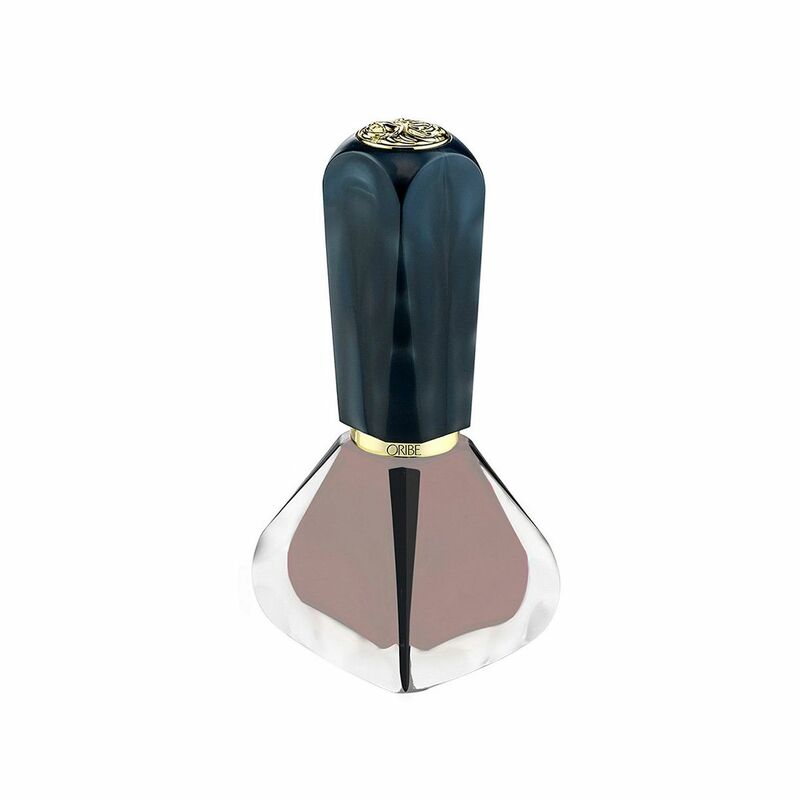 Mazz’s cuticle oil was probably the most beautifully packaged one that I’ve ever laid eyes on. 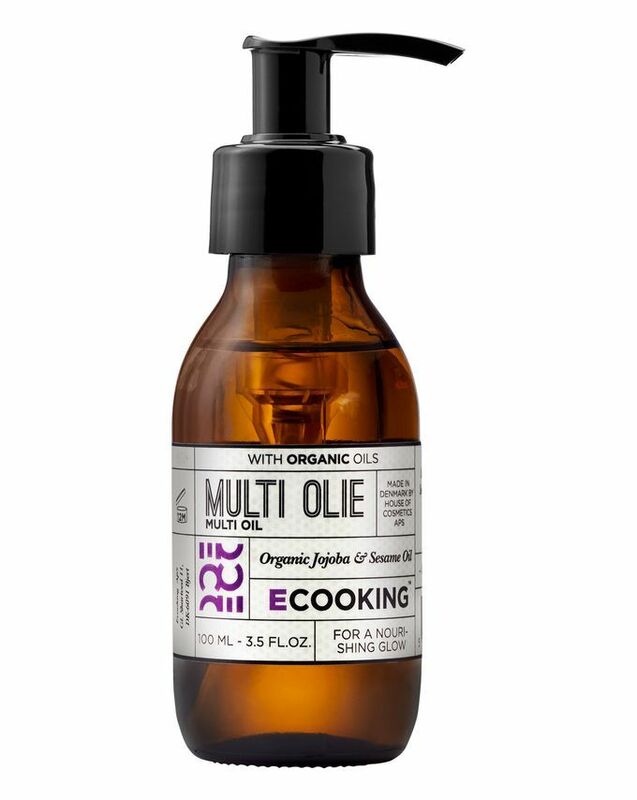 Although this one doesn’t contain amethyst like hers, it features certified organic jojoba and sesame oils to offer dire cuticles ultimate nourishment. 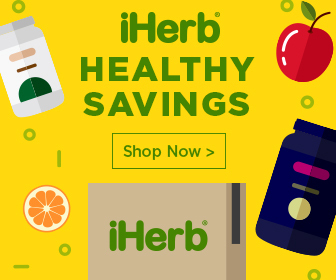 When Mazz applied her own melding of essential oils and 50 mg of CBD on my forearms, palms and even the back of my neck, I almost immediately sensed my perpetually elevated cortisol levels diminish. This one has similar effects, minus the CBD. It’s cool, relaxing and like a breath of fresh air if you’re feeling stressed or anxious. Plus, it will also leave your skin looking radiant and silky. I’m notoriously picky when it comes to hand creams and salves, and for the most part, I’m consistently left unimpressed. I love how Mazz’s actually yields the therapeutic and long-lasting results I crave with an expert blend of vitamin E, shea butter, 11 essential oils, and 250 mg of CBD to create the ultimate self-care experience. 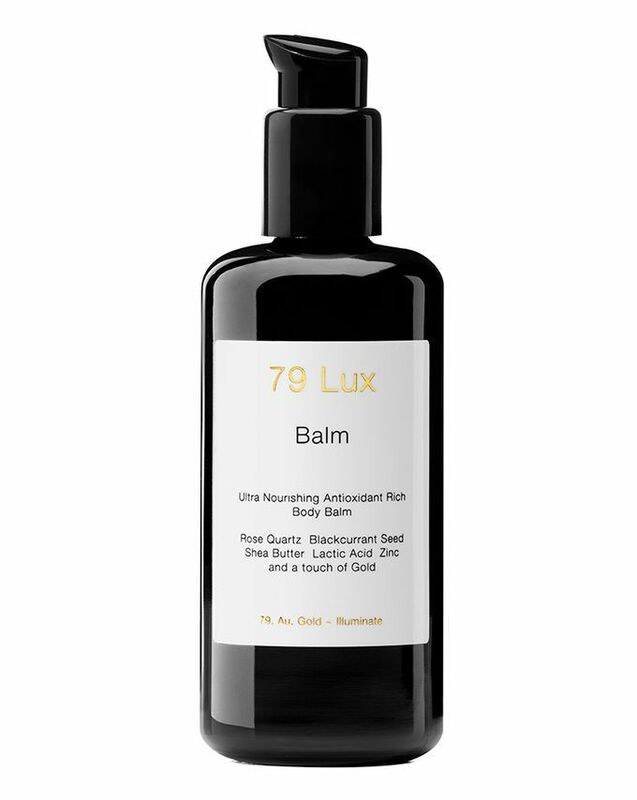 Similarly, this one from 79 Lux is rich in essential oils and rose quartz for a truly nurturing experience. 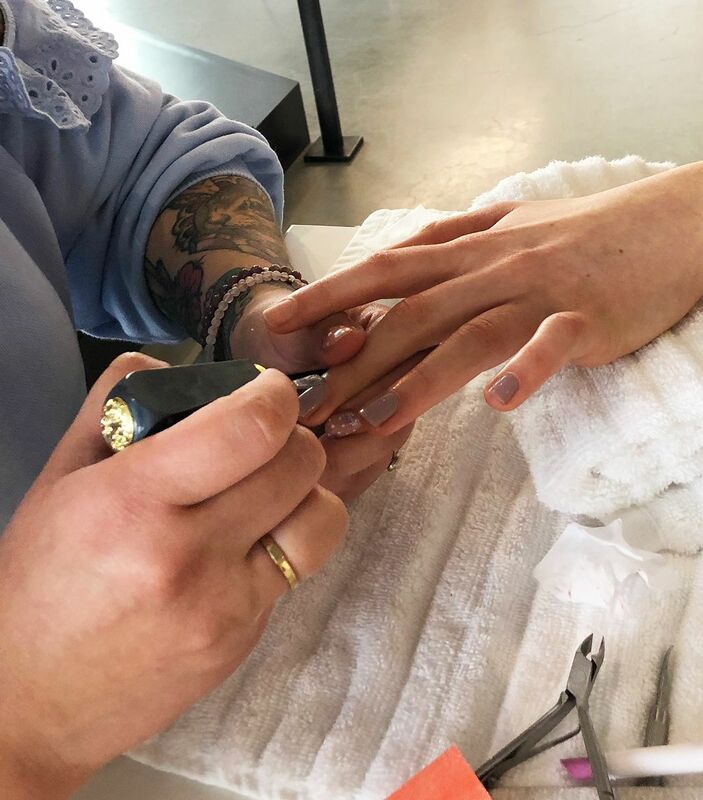 Thanks to the perfect brush, satisfying colour payoff, and ultra-smooth application (you don’t even need a base coat), Oribe is one of Mazz’s favourite polish formulas. For me, she chose the shade Lavender Smoke. It’s a great option if you’re looking for a neutral hue that’s not at all snoozy. 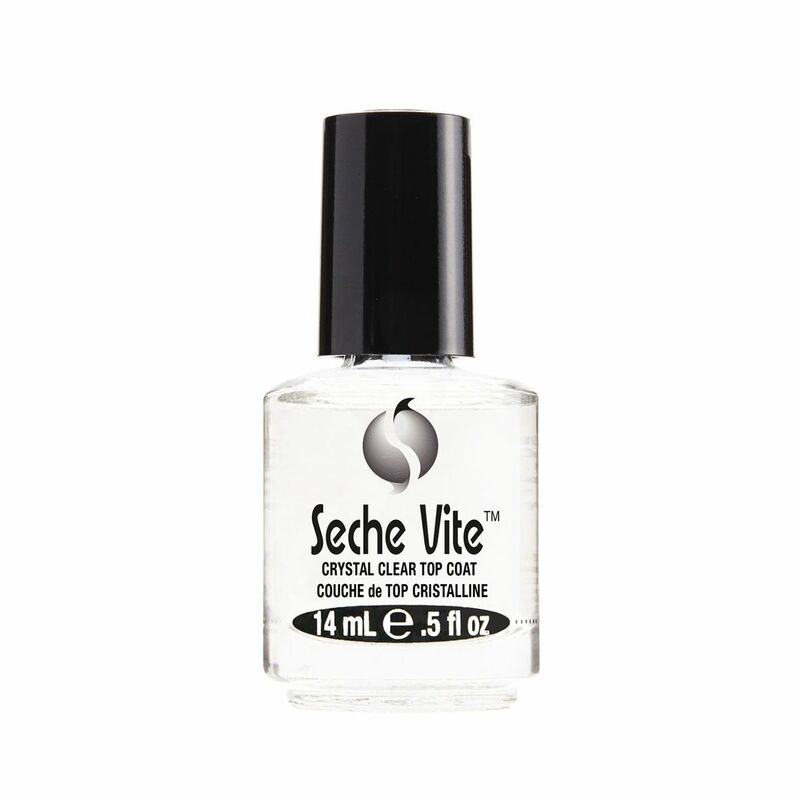 To top it all with durable, crystal clear hold, Mazz applied this cult-favourite top coat from Seche Vite. 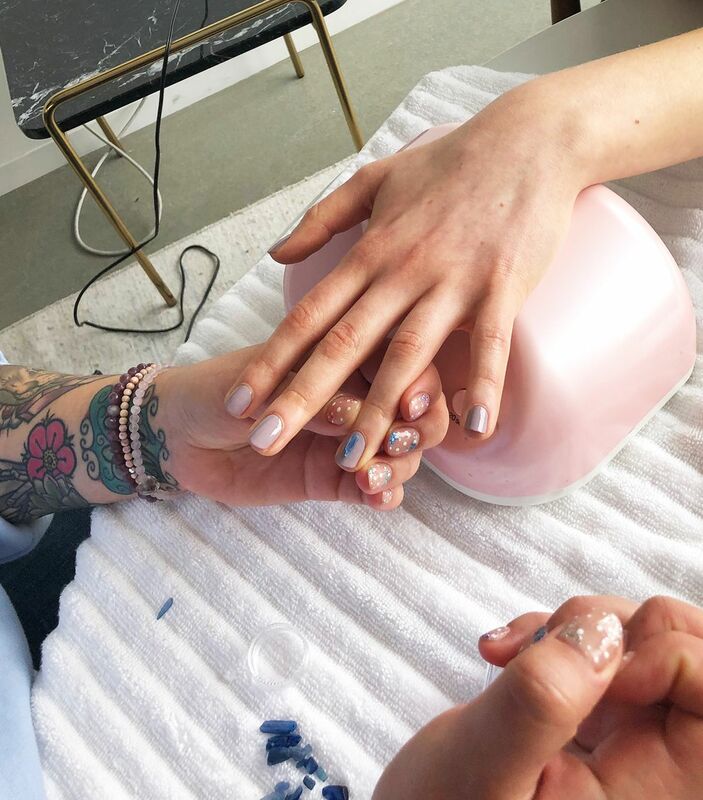 We pretty much see it in ever celebrity manicurist’s kit because it’s just that good. Opening Image: Getty Images. Next up, Rosie Huntington-Whiteley’s magic trio will instantly make you look more put-together.